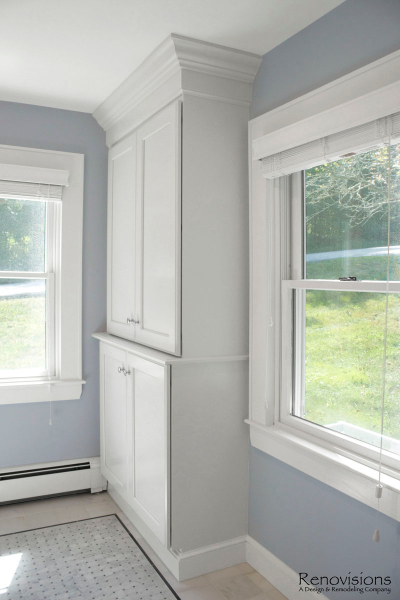 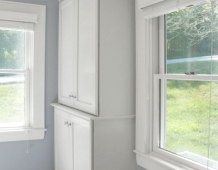 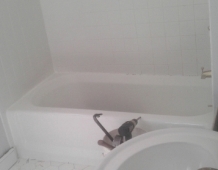 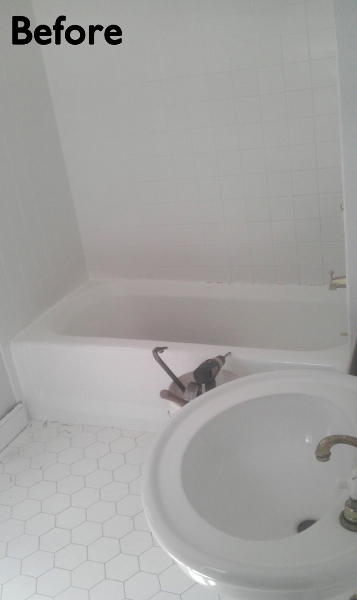 A traditional look and feel was required for this farmhouse full bath remodel. 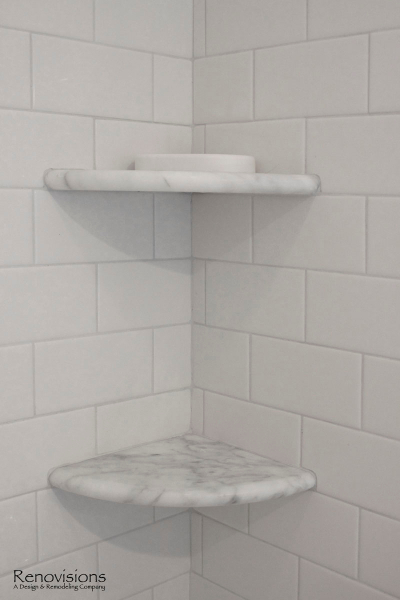 Period touches such as a Carrera marble basket weave floor tile design and Jado’s Savina pedestal sink maximized the visual impact of this bath originally built in the late 1800’s. 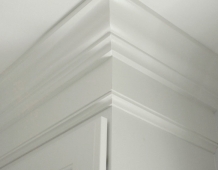 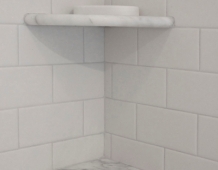 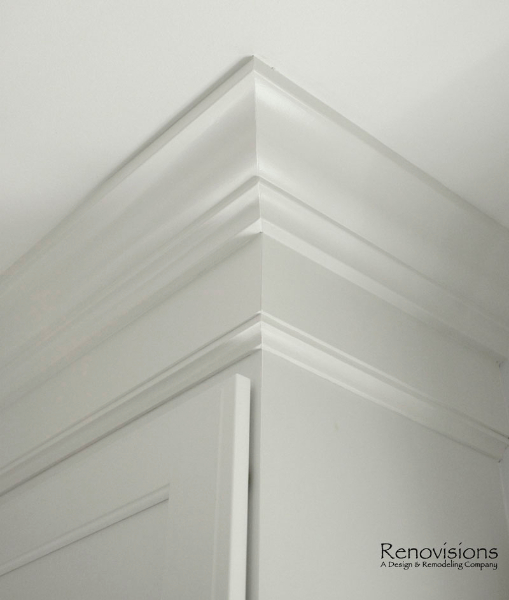 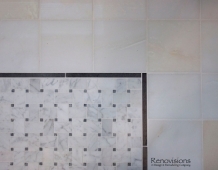 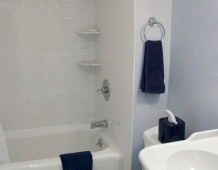 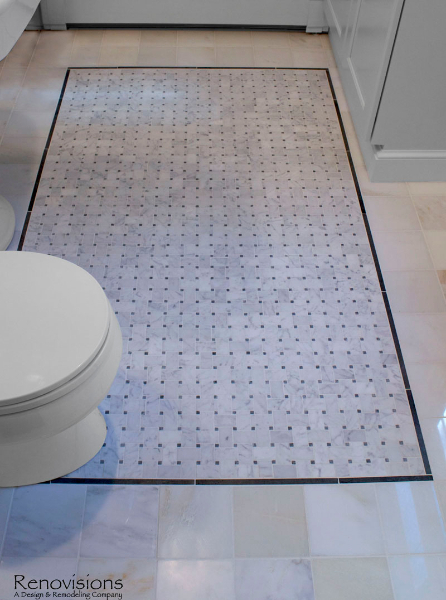 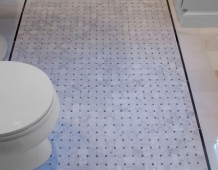 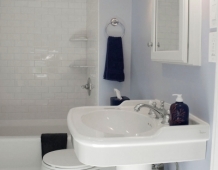 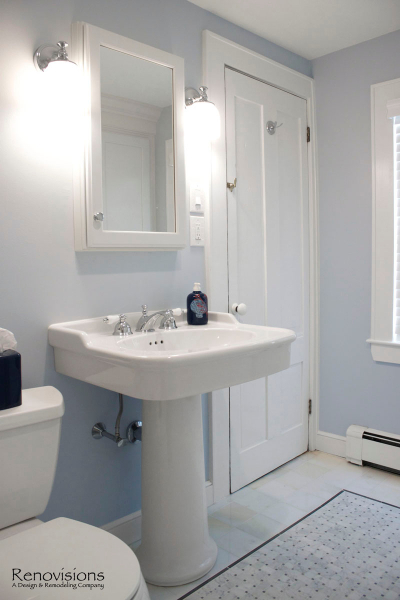 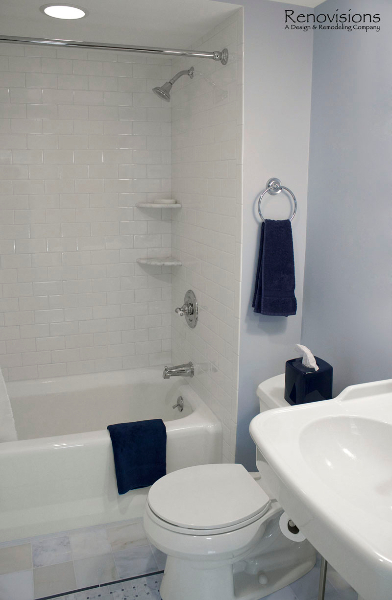 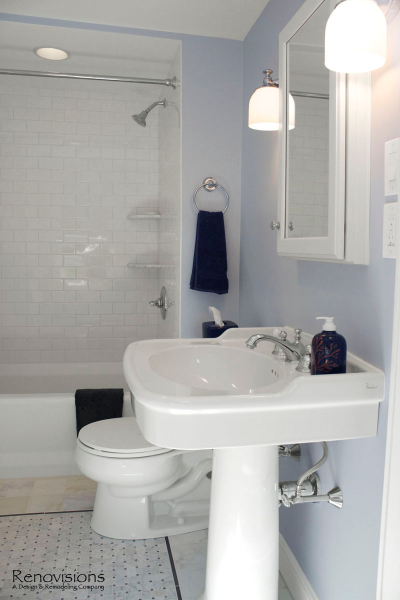 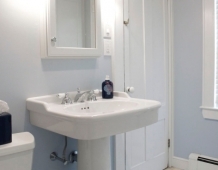 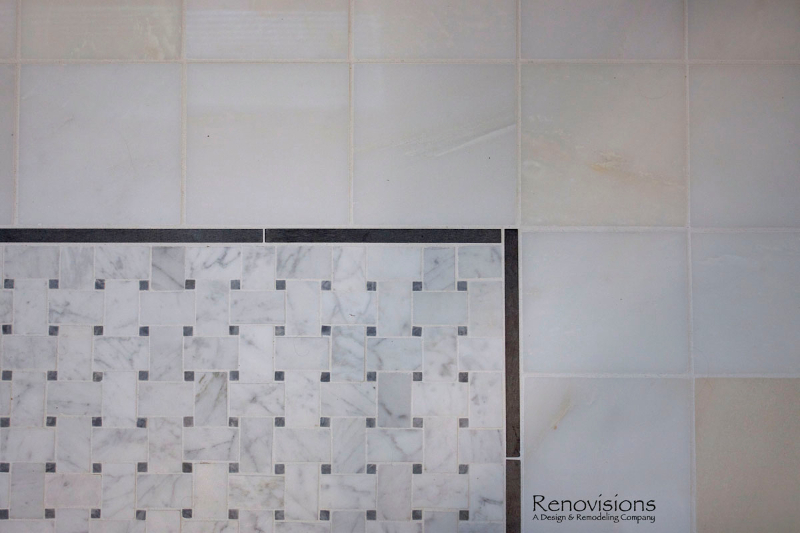 3″x6″ White Subway tile walls contributed to the clean, simple, yet classic look and feel. 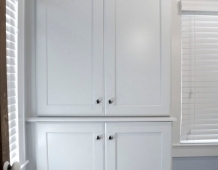 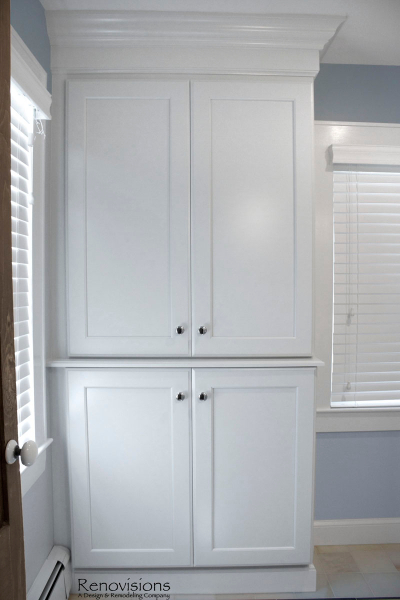 Custom wood linen tower and framed medicine cabinet in painted white finish ensure plenty of personal storage and convenience yet provide a streamline appearance, keeping with the period of this lovely antique.